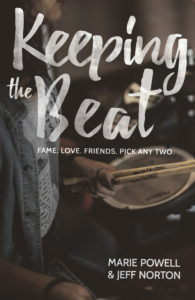 Brand new YA imprint KCP Loft publishes ‘KEEPING THE BEAT’ in the U.S. and Canada. You can order now via amazon. The girls will spend a luxurious summer in Hollywood, living as reality TV stars while they prepare for their performance in the Project Next final. With a mansion to themselves, they are the toast of the town … living every girl’s dream come true. It’s way too late when Lucy discovers that Harper s heart has never been in Project Next at all. Joining the competition was just part of Harper s elaborate ruse to reconnect with her no-good ex-boyfriend. Harper will risk anything from her friendships to the band’s reputation to get him back. 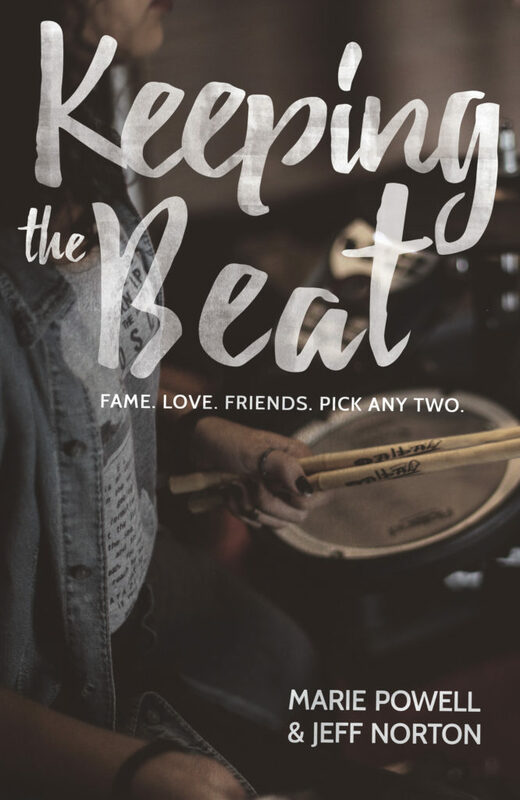 Keep up to date with KEEPING THE BEAT on our Facebook page.